Why do fruits and vegetables produce ethylene? Ethylene (C2H4) is a gas produced naturally by fruits and vegetables during its metabolism. It is a hormone that controls the growth, ripening and ageing of fruits and vegetables. The fruit becomes tastier and more energetic due to the reduction of starch and acid and the growth of sugar levels. They become edible as it ends with toxic components, that in the first steps of development defend fruits from infection and makes them unpleasant to animals. It improves its scent and changes fruits’ colour due to the reduction of chlorophyll. Afterwards, the ethylene will be also responsible for the process of ageing and putrefaction of vegetables. Any fruit ripening produces this gas. However, climacteric (they ripe after harvest) fruits have a higher volume of production and sensitivity. 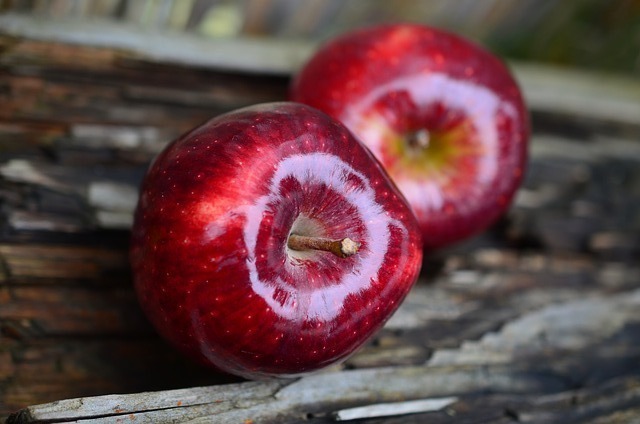 Therefore, it is important to classify, transport and storing them separately as the ethylene that they produce might accelerate the speed of other fruits (“one apple can mess up a whole box”). Moreover, its presence can be higher due to different reasons such as the advanced state of ripening, high temperatures or stress (physical harms). In addition, there are exogenous sources of ethylene such as the smoke of combustion motor. Consequently, it is very important to learn to control the levels of ethylene to regulate the ripening process and achieve the maximum quality of the product when consumed.